Group yoga classes are a great opportunity to meet people who share your quest for holistic well being. Small group sessions ensure that you still get personal attention from the instructor. 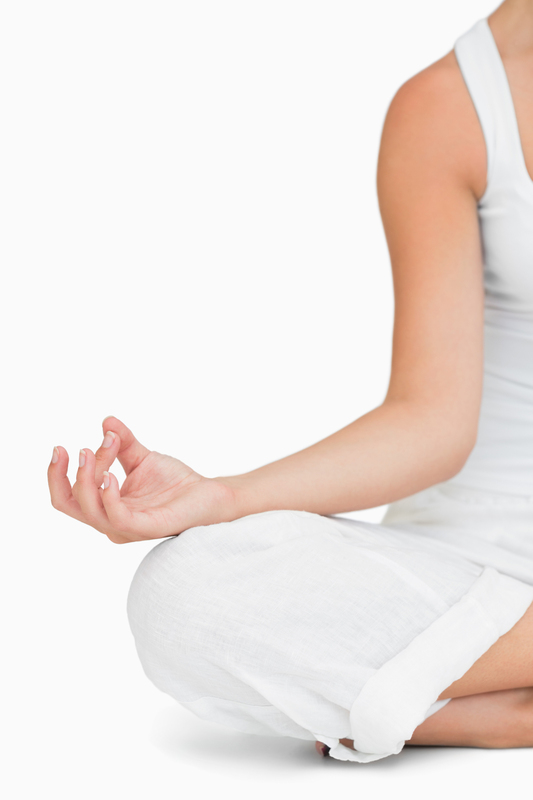 Hatha Yoga's gentle movements, conscious breathing and complete relaxation will revitalize your mind, body and soul. Contact me to join a small group yoga class.